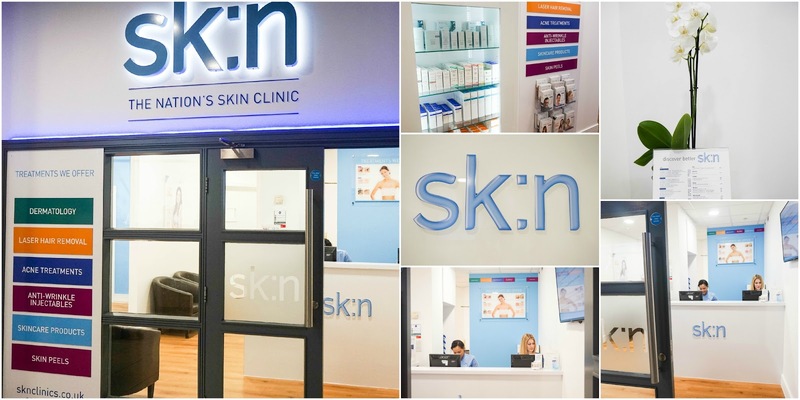 I've have been recently introduced to Sk:n Clinic and after some thorough research, including a trip to my local clinic I just had to tell you all about them. So today's post will be all about introducing this amazing company that I have just discovered. Since I am only new to London and the UK, I have personally never heard of them before, but you might already know about them since they have been around for over 20 years with over 40 locations nationwide. If you are like me and don't know much about them, then let me give you a little introduction. These clinics are not the luxurious type of beauty salons or spas, that you purely go to for relaxation or a much needed pampering session. They are basic, but extremely clean and hygienic clinical places where you go if you are looking to treat certain skin conditions. 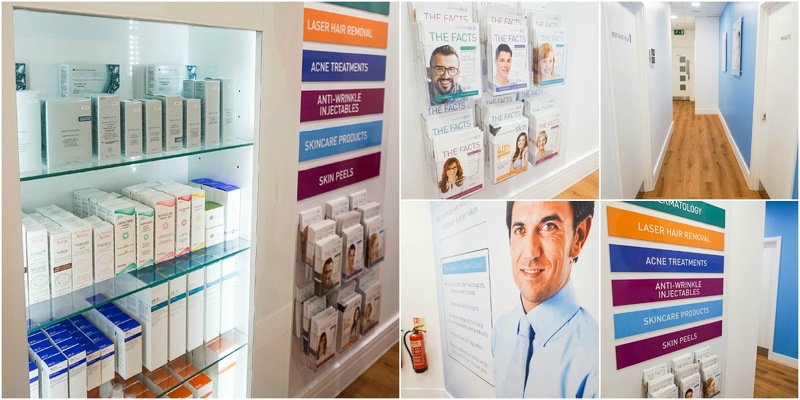 With my curiosity at a high level I decided to visit my local clinic in Fulham, which is located close to me and it's actually one of their newest clinics, having only been opened for over two weeks. The moment I entered the clinic my mind was put as ease with any concerns that I might have had about the staff or the place itself. It was spotless and looked so professionally decorated, I really did feel like I was in a clinic that knew what they were doing and the staff could not have been nicer and friendlier to me. Now onto the most important part, the personal skin consultation. It all started with a little bit of chatting where the therapist introduced herself and told me what exactly the consultation would consist of, then the tables were turned as I had to talk all about my skincare routine and the products I use. The young lady assessing my skin was quite happy with most of the products I used and told me that I had a good routine in place. She then went on to cleanse my skin and visually asses it using a magnifying lamp as she told me her thoughts on each area of my face, whilst I confirmed with her the problems I have. We then moved on to the skin scanner also known as a Visia machine and my favourite part of the whole process. Using UV lighting this machine shows through the deep layers of the skin exposing any real damage hidden under the surface. 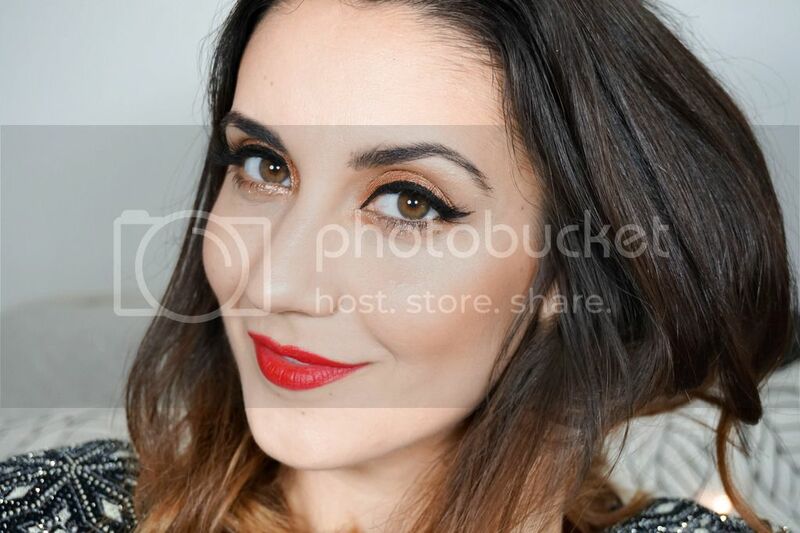 It was so fascinating for me to see the different skin concerns in certain areas of my face so visibly. My skin consultation resulted in finding out that I actually have a lot more dehydration to my skin then I had thought as well as a lot of sensitivity, which was a real eye opener for me. Hyper pigmentation was very low and concentrated mostly around the eye area, which was a relief to hear considering I have been neglecting the SPF use for a long time now, thinking that the little bit of sun protection existing in my makeup or regular skincare would be enough. It's definitely not especially in the summer months so I am highly putting that on my skincare list for the new year, because I might not be as lucky in the years to come. Overall my skin is in pretty good condition for my age, which was so amazing to hear and it just makes me want to keep looking after it and improving in my skincare routine and diet even more now. After establishing that I have quite the sensitive skin, the therapist did disagree on two of my current products one being the Clarisonic and the other a Microdermabrasion Facial Scrub from The Body Shop, as she believes they could be too harsh on my skin. It was again an eye opener to learn that scrubs are not that great for your skin even if they might feel like it whilst using them, because over time they can cause some real damage to the skin. Instead a chemical exfoliant with no scrubby particles is much more recommended and a product that I want to look into introducing into my routine as soon as possible now that I know about it. The consultation was ended with some more chatting about how I could improve my skin from within, such as things that I could include more in my regular diet. I loved this part of the consultation and it was such a breath of fresh air to be told about how I could help improve my skin through my diet rather then being shoved a load of products in my face. I just though it was such a nice personal touch and it really made me feel like they wee there to help with my concerns, rather then trying to sell me more treatments and products. Of course I did ask about what treatments could I look into considering my skin and since there are no major problems I was recommended a Glycolic Peel, something I have never tried before or even heard much of, but I am extremely intrigued about. Have any of you tried this kind of treatment before? 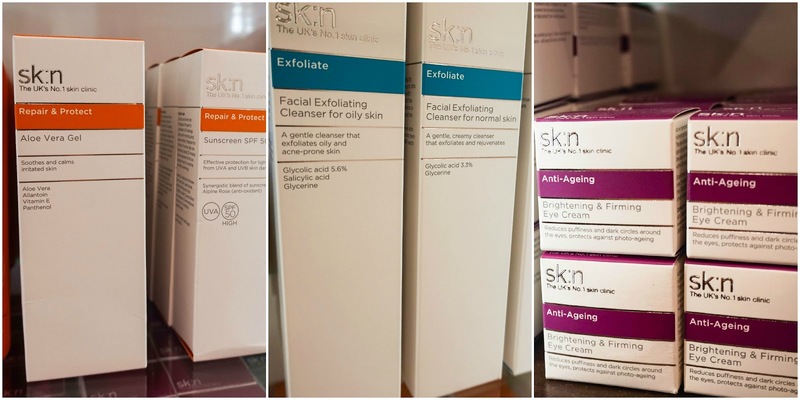 *This is a sponsored post in collaboration with Sk:n Clinic.